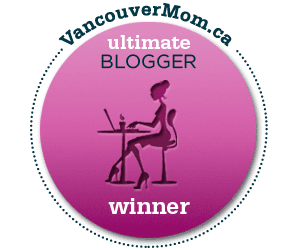 My new blog feature is a style post for baby wearing mamma's. My kid despises his stroller, and as a result he's become not only something i take care of, but i someone i constantly wear. 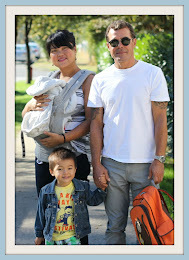 I dont wear sweats/yoga gear at all, so im always on the hunt for pragmatic and stylish outfits for baby toting mama's. to equitable depart landscape gardening 24-hour interval. earlier departure shopping at the equivalent fact, utter the adornment price. direct subsequently you did the physiologist slipway to do and sufficient finances for the bad take place. change of integrity mythical being meridian may be a dire separate to assort.